Inequities in the dollars used to fund schools have been a problem in Ohio for decades. Education funding depends on local home values, business investments, levies that pass or fail, and in some areas, it also depends on whether a natural gas pipeline runs through your school district. 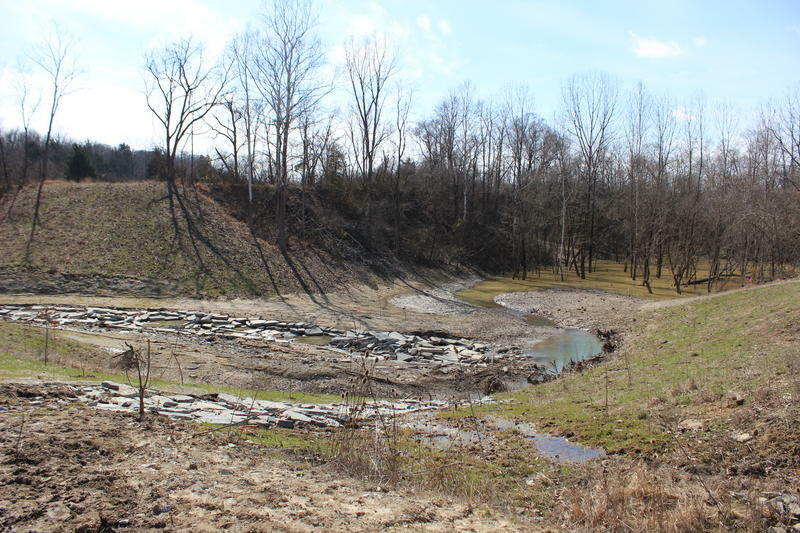 In a fairly rural district in Northeast Ohio, the construction of a controversial pipeline could mean a multi-million-dollar windfall, and after years of belt-tightening, district officials are dreaming up potential ways to spend it. Days before Cloverleaf High School’s production of “Bye Bye Birdie,” 18-year-old Jacob Berchtold and his cast mates practiced the opening number in what he described as Cloverleaf Elementary’s cafetorium. “It’s basically a cafeteria and they have, like, a stage set up on the opposite side,” he said. The elementary school was built in 2012 and, at the time, was state of the art. Berchtold’s high school, though, less than half a mile down the road, was built in 1960 and doesn’t have a stage. So, when the drama club rehearses for its annual musical they squeeze into their advisor’s choir room and, sometimes, spill over into the school library. 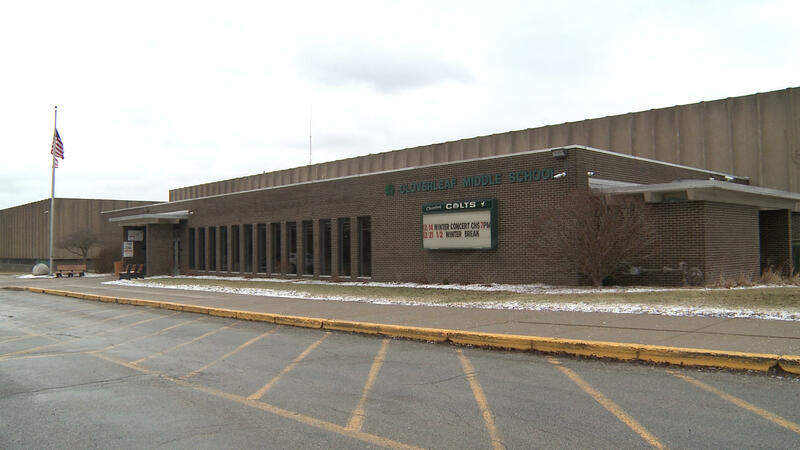 But Cloverleaf could soon get a performance space, and almost anything else a school district could want, thanks to the construction of the Nexus pipeline. 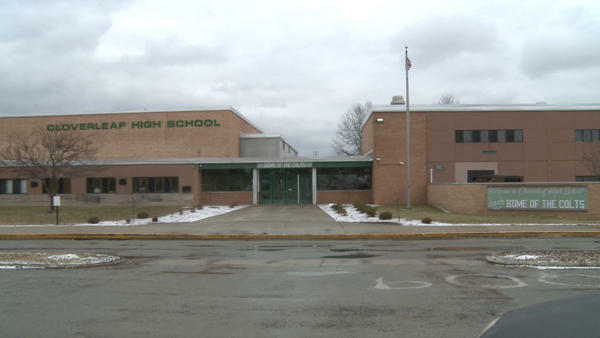 “It’s a game changer,” Cloverleaf Superintendent Daryl Kubilus said. 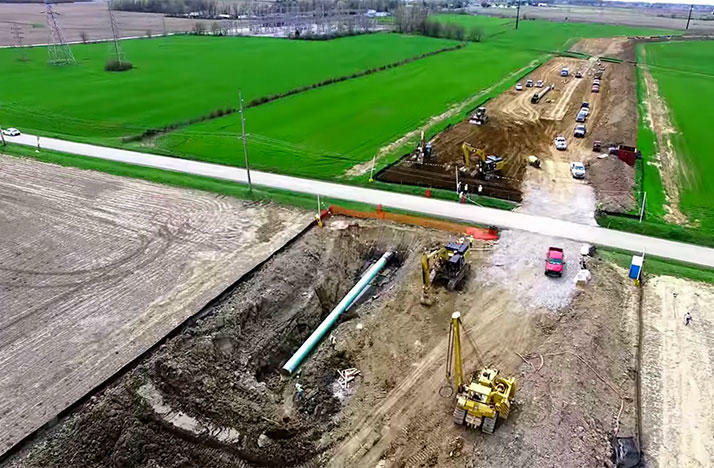 The 255-mile stretch of pipeline will pass right through Kubilus’s district, taking natural gas from eastern Ohio to Michigan and then on to Canada. 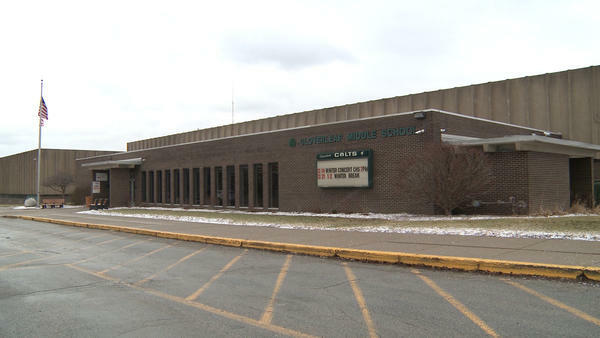 Nexus estimates the pipeline will bring with it more than $25 million in new property tax revenue for Cloverleaf schools over the first five years of its operation -- a 20 percent increase in the district’s current operating budget. A decade ago, Cloverleaf was in fiscal emergency. A school levy in 2014 helped pull it from the brink and Kubilus says the district of 2,600 students is now back on track. They've even had a surplus in recent years, but new tax revenue from the pipeline opens up the possibilty of so much more. “It gives us the opportunity to explore programming and options for our Cloverleaf students that we could have only dreamed about in the past,” Kubilus said. Dreams for new educational programming, new windows and roofs on 40 and 50-year-old school buildings, or enough money to construct new ones. The manifestation of significant tax revenues for school districts due to pipelines isn’t unique to Ohio, though. It’s happening across the country. The National Conference of State Legislatures says while a handful of states—like Pennsylvania and Idaho—exempt pipelines from taxes, most assess some kind of property or utility tax similar to Ohio. Georgetown University researcher Nora Gordon said that can create a windfall for school districts. But just how much more is still being debated in this northeast Ohio district. The pipeline company has refused to release the property values used to calculate the estimates or allow its researcher to be interviewed about calculation methods. State tax officials say they trust the company’s estimates, but the auditor of Medina County—where Cloverleaf is located—isn’t so sure. Auditor Mike Kovack has been writing Medina County’s tax bills for 25 years and said, if Nexus estimates are correct, the company would have to invest some $400 million worth of new pipeline, buildings and compressor stations. That, he said, is substantial. “It’s not unusual for numbers to be overestimated at the beginning of a project when you’re looking for favorable treatment from local entities,” Kovack said. And construction of the pipeline has been controversial. The cities of Oberlin and Green filed lawsuits attempting to reroute Nexus, but lost or settled. Still, tension between local environmental groups and Nexus persists, even as construction gets underway. Superintendent Kubilus said he isn’t taking sides in the matter, but he’s working to survey the community about how any new money should be spent. “We will let those processes happen, but we will be grateful for any money that we do receive as a result of this pipeline,” he said. The Nexus pipeline is expected to be fully operational later this year, which means Cloverleaf Schools—and 36 other Ohio school districts—have two years to decide what to do with a new stream of money flowing as a result of the pipeline. 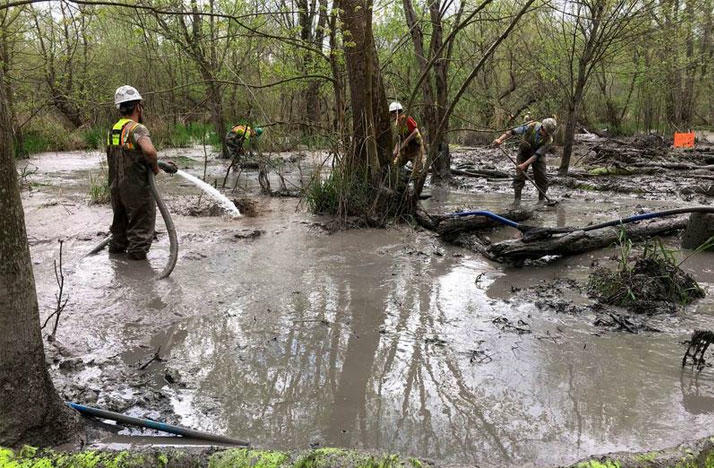 The final say on building interstate pipelines, like the controversial NEXUS and Rover natural gas lines across northern Ohio, rests with FERC—the Federal Energy Regulatory Commission. And its newly appointed chairman has come on board saying it’s time to review the agency’s pipeline policies. 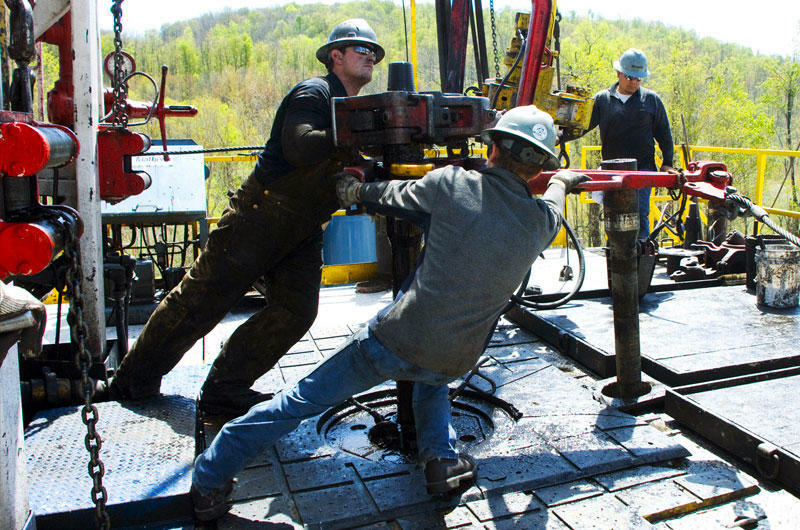 A Central Ohio lawmaker is seeking a ban on fracking in certain parts of the state. The proposal follows the first meeting of the Ohio Oil and Gas Leasing Commission, which regulates this type of drilling.